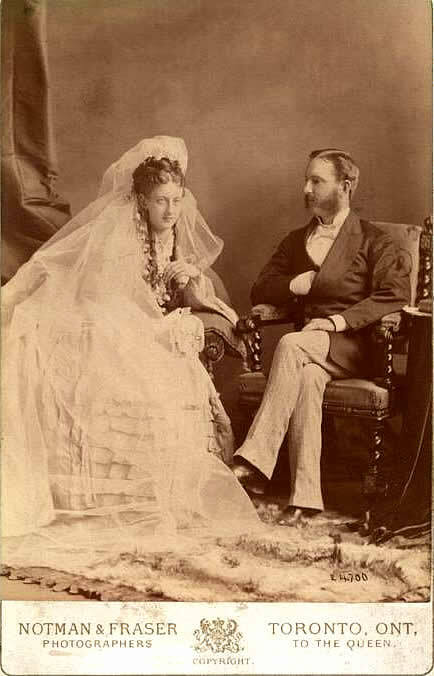 Mary and Isaac on their wedding day, June 18, 1873. Image property of Whitehern Historic House & Garden. Image optimized for screen viewing, not suitable for printing.